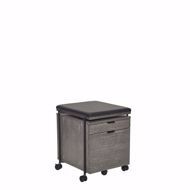 The CITY PEDESTAL keeps an organized workspace. The cushioned top doubles as a seat for visitors. 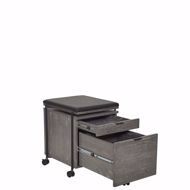 The bottom file drawer adapts to both legal and letter-sized files. 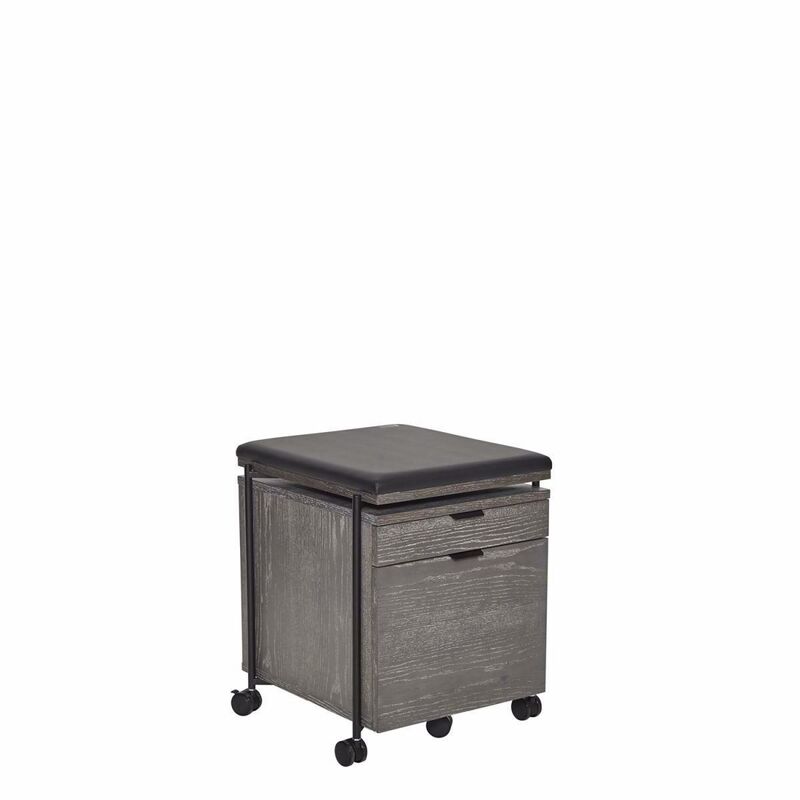 Store supplies and extras in easy-access top utility drawer.